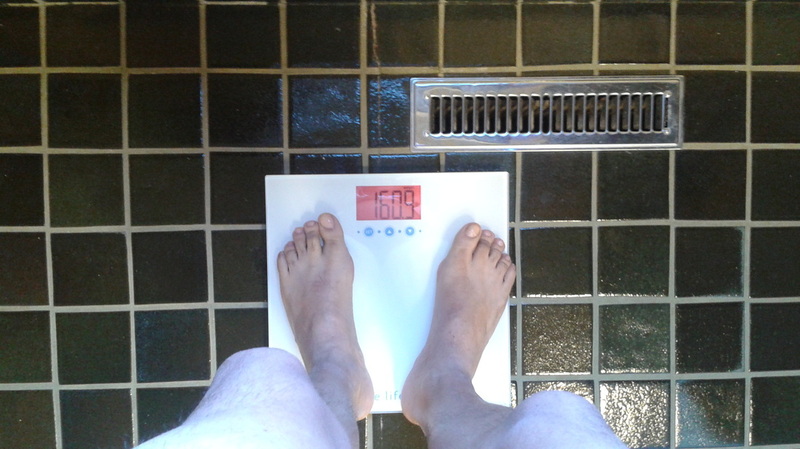 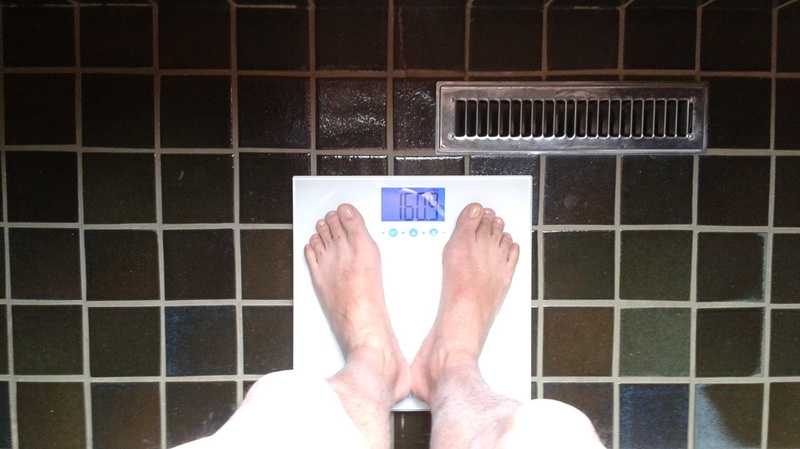 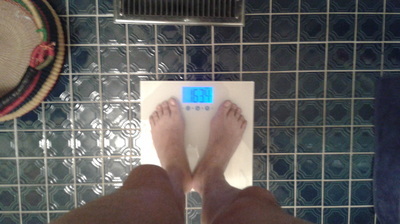 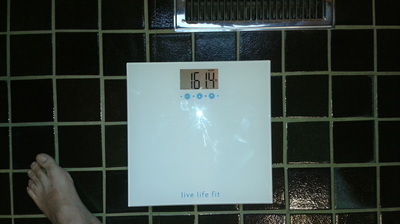 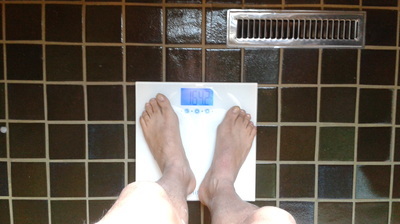 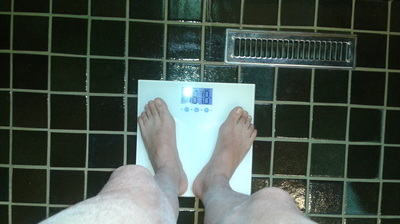 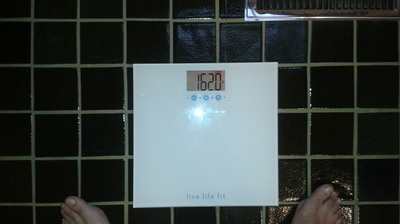 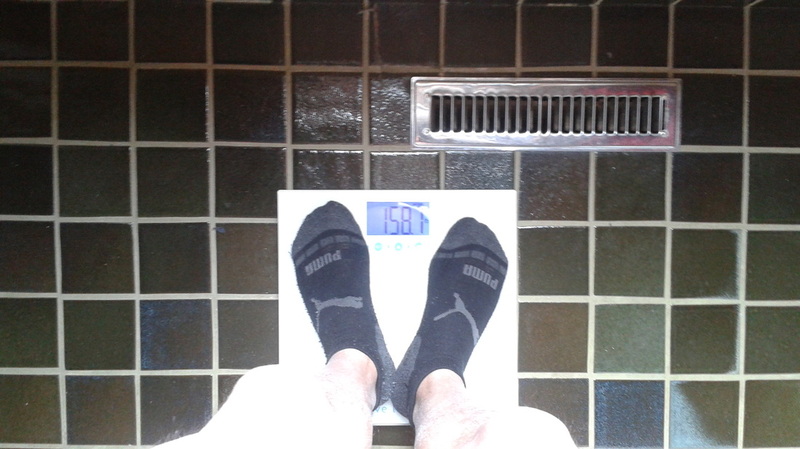 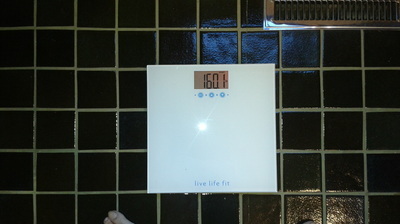 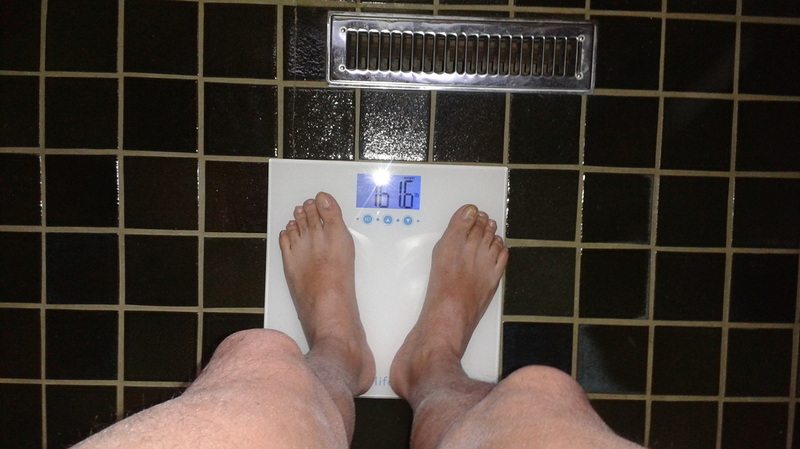 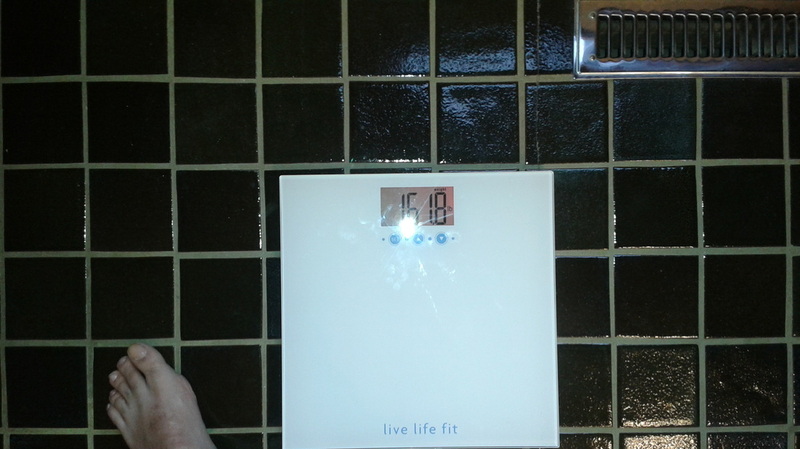 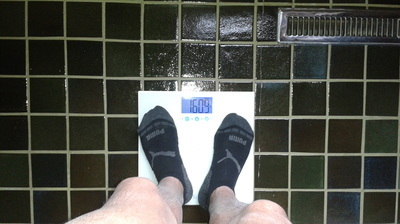 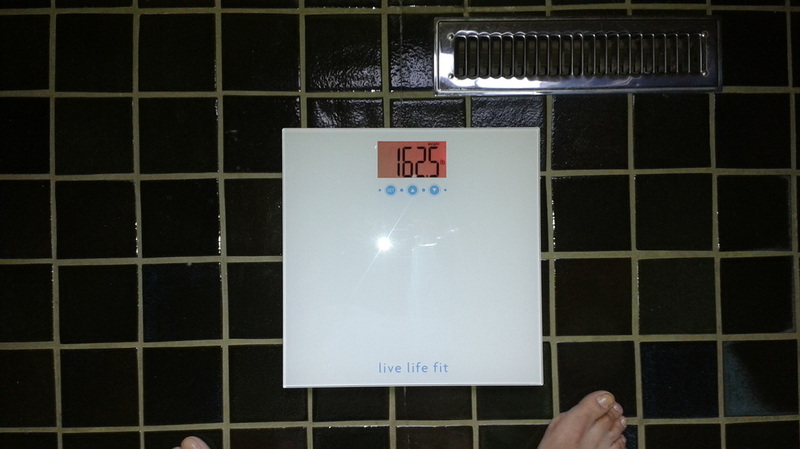 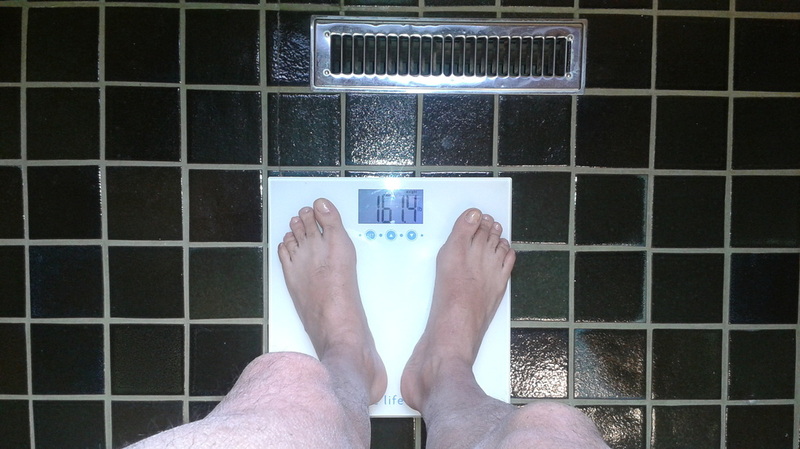 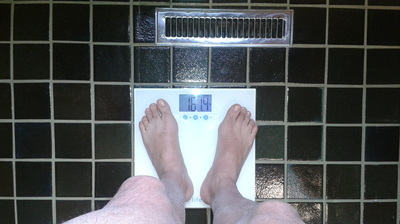 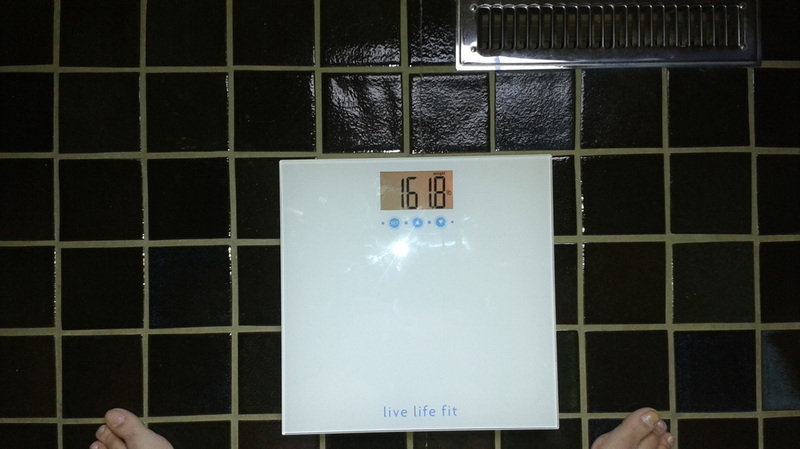 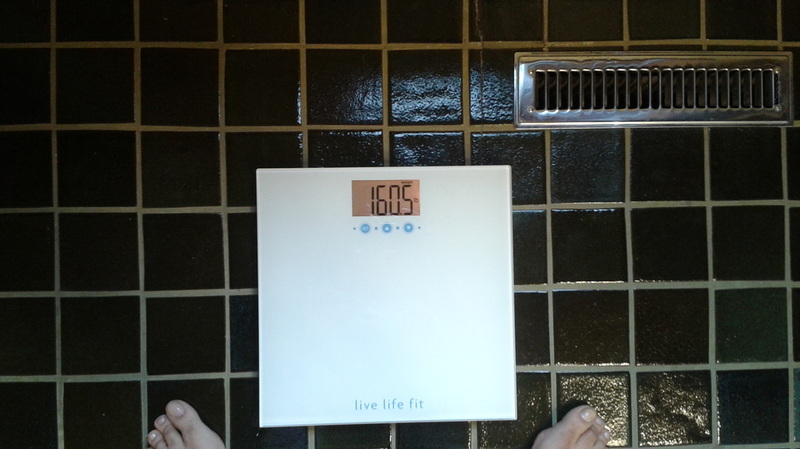 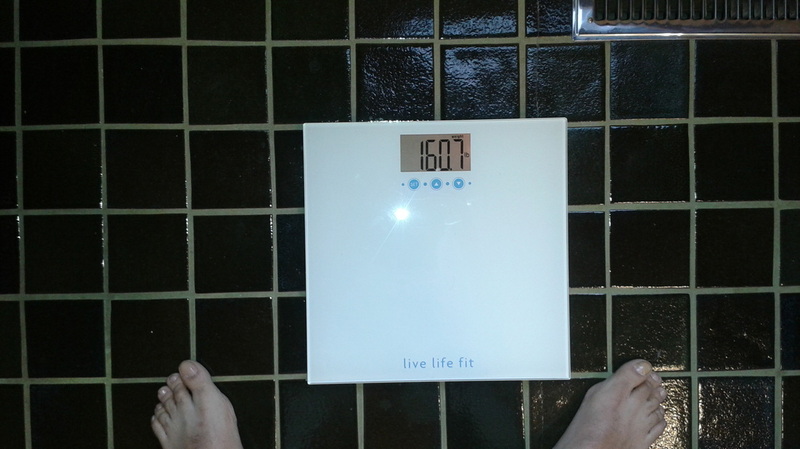 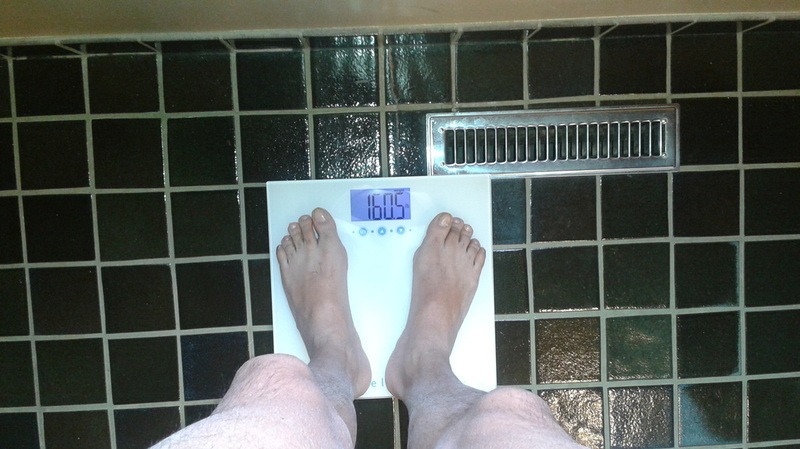 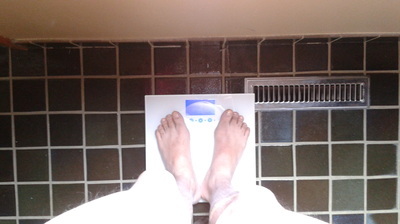 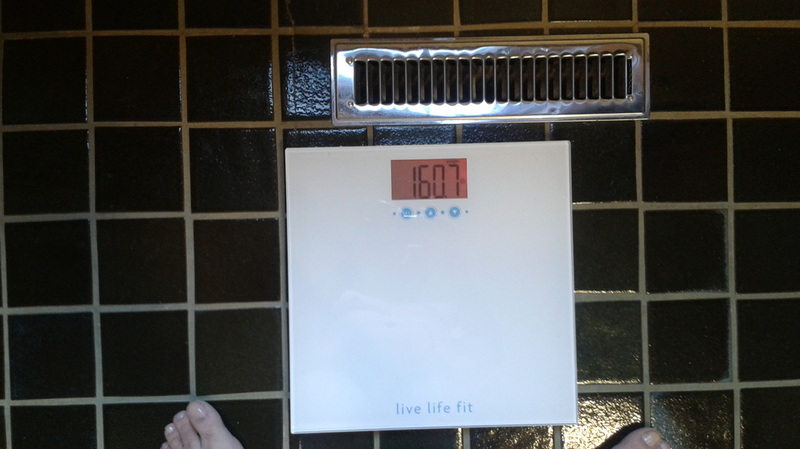 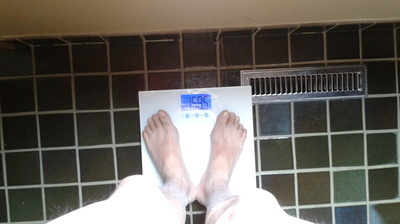 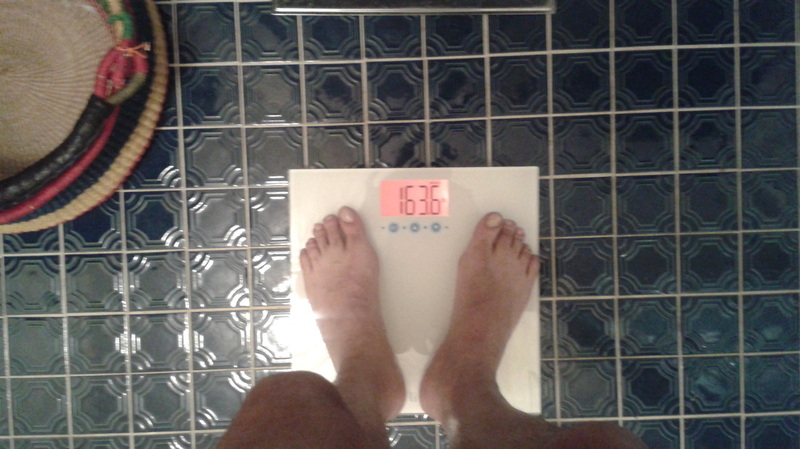 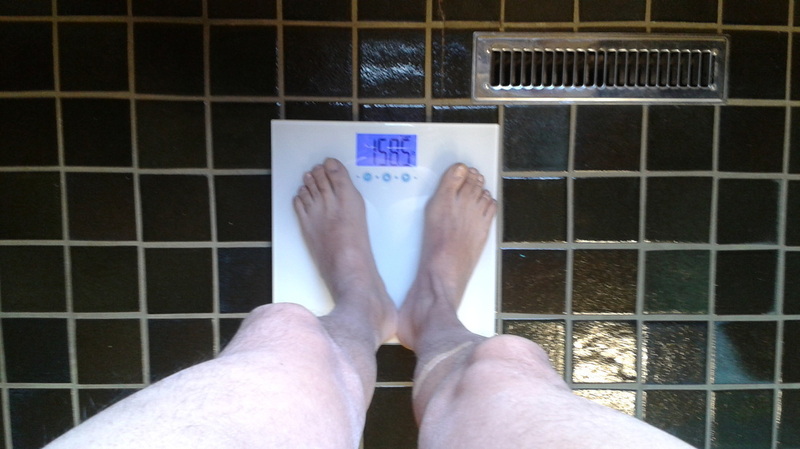 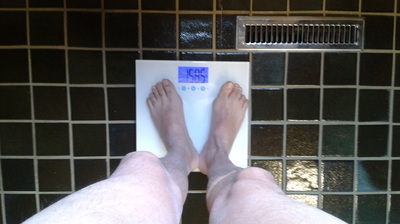 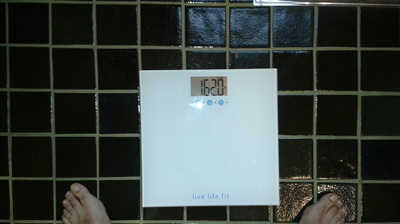 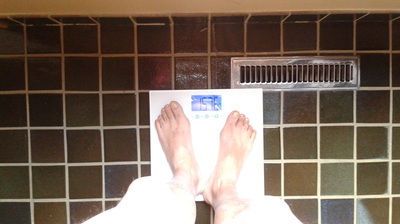 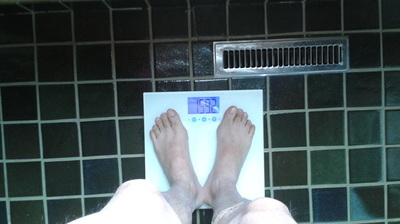 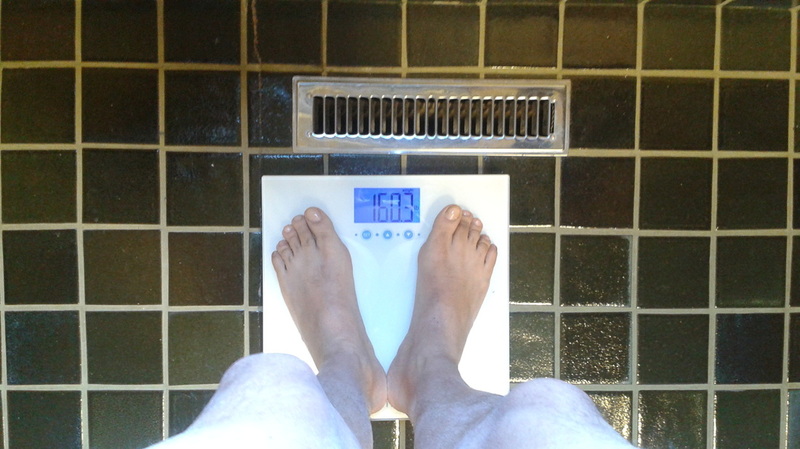 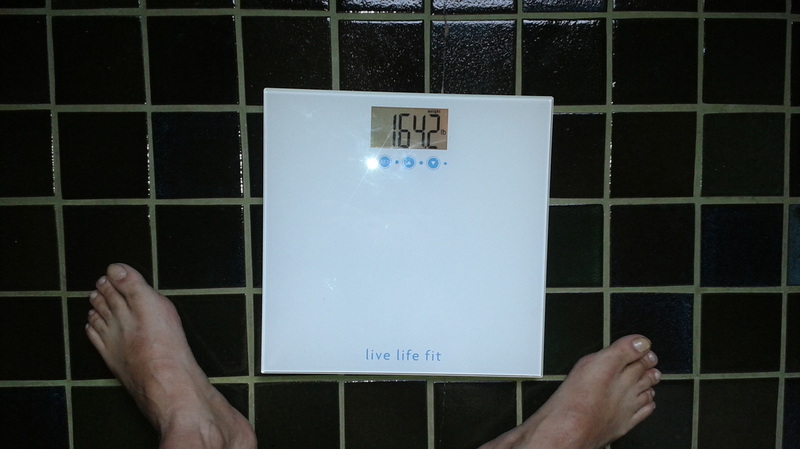 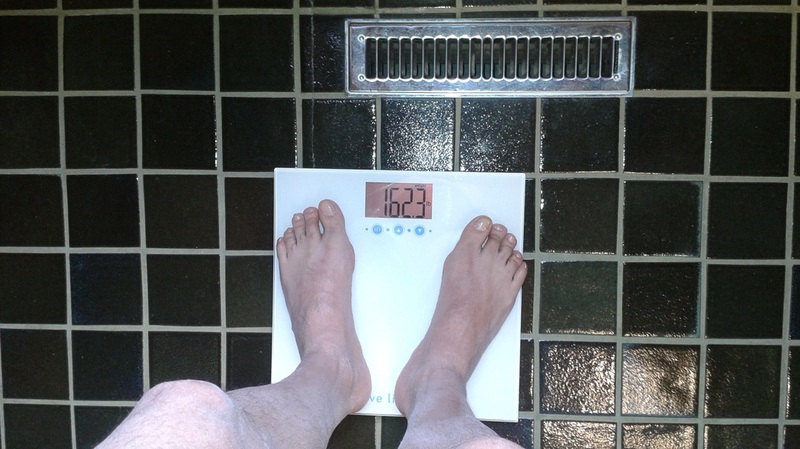 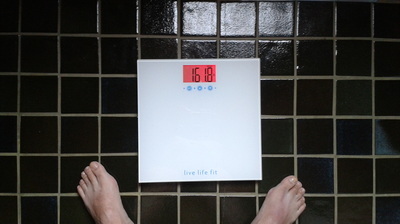 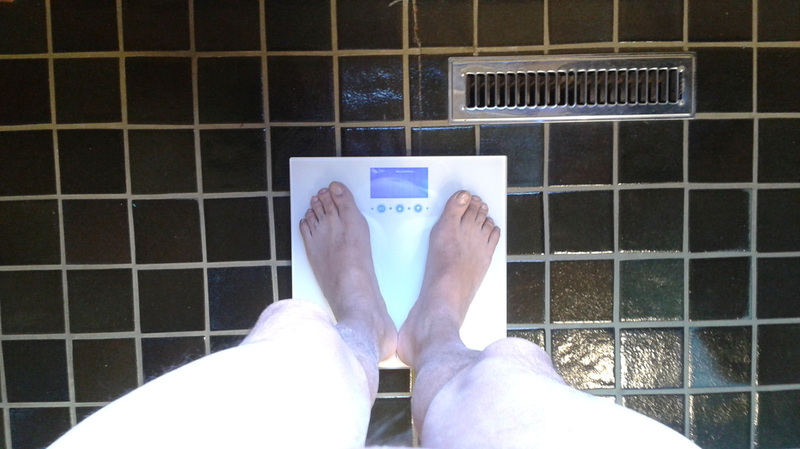 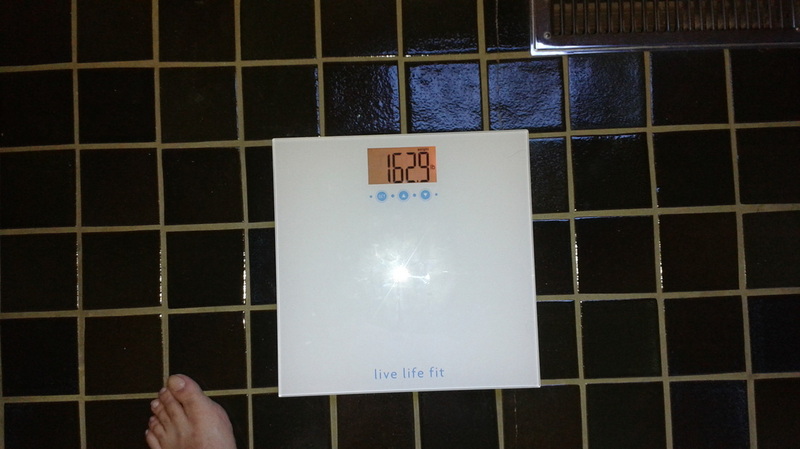 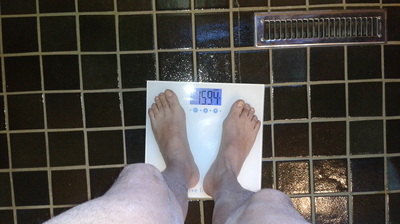 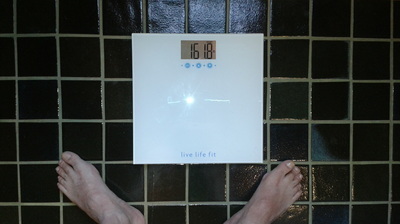 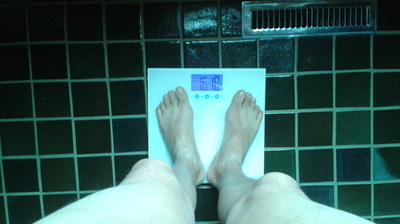 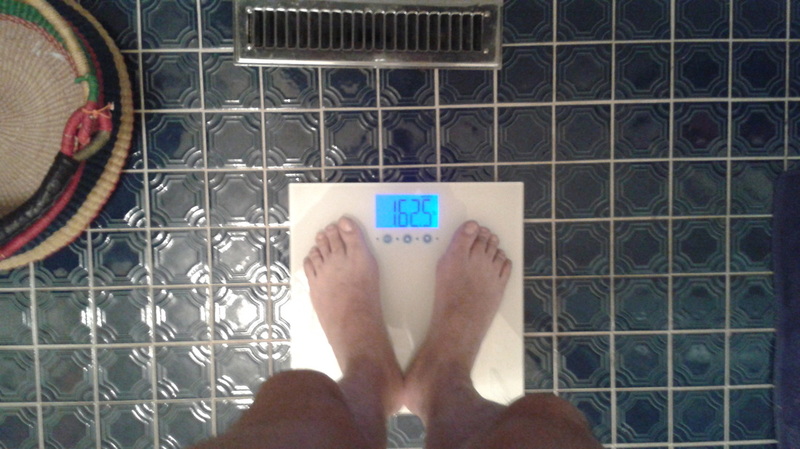 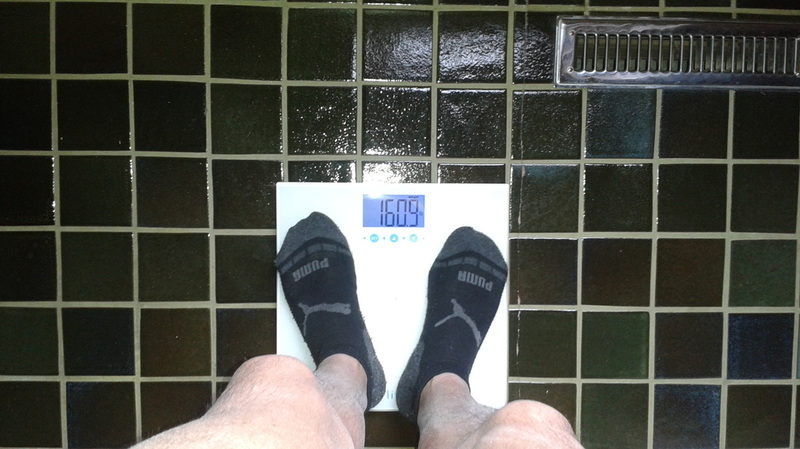 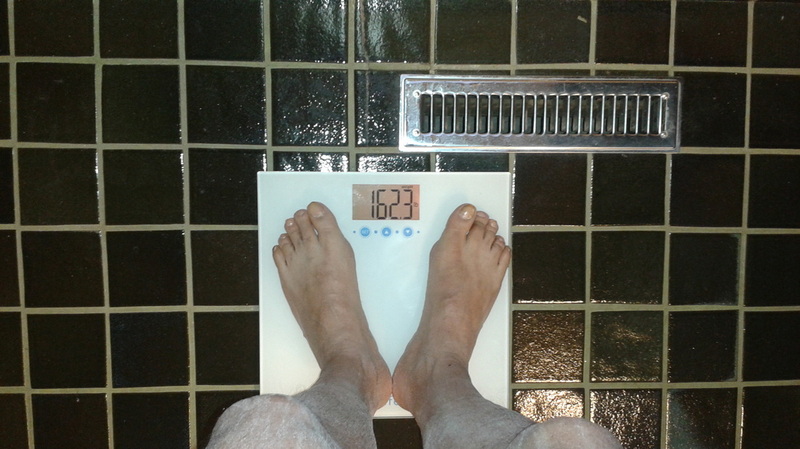 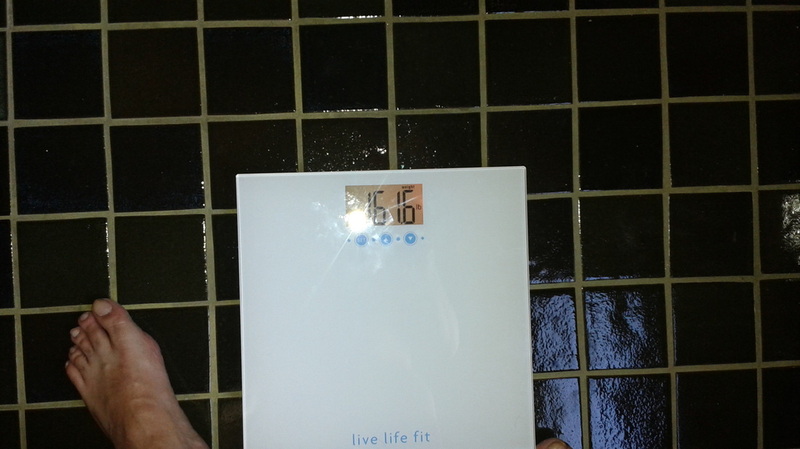 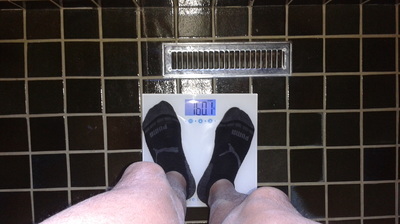 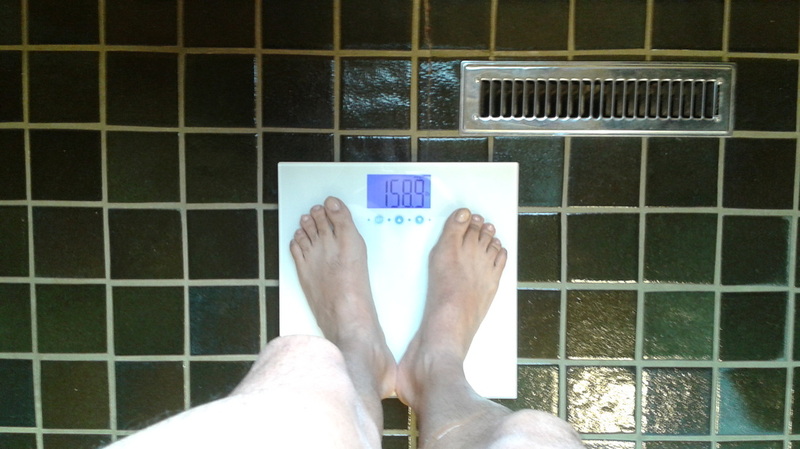 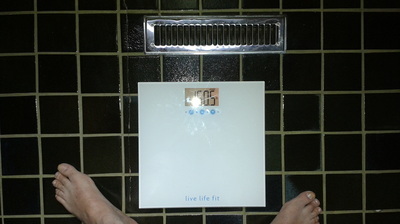 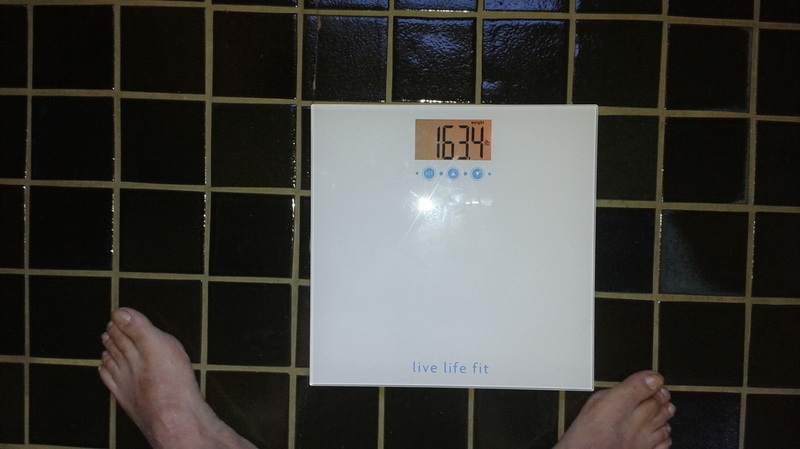 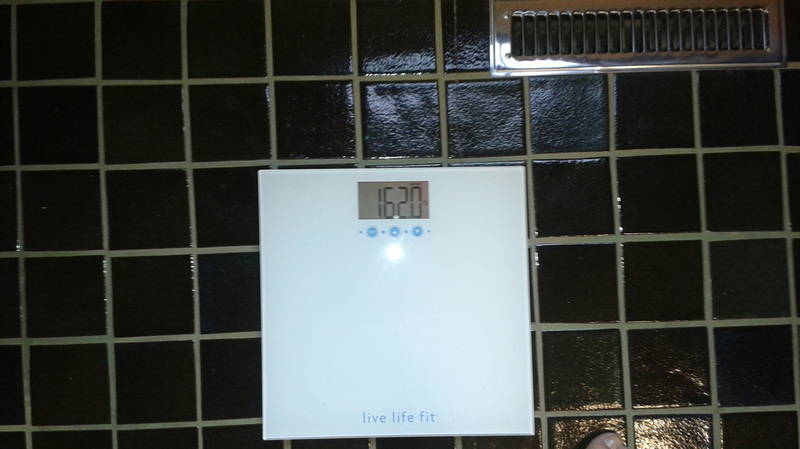 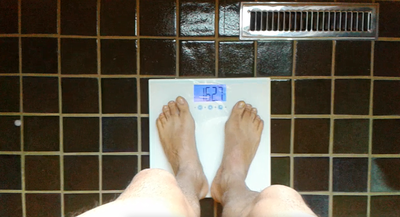 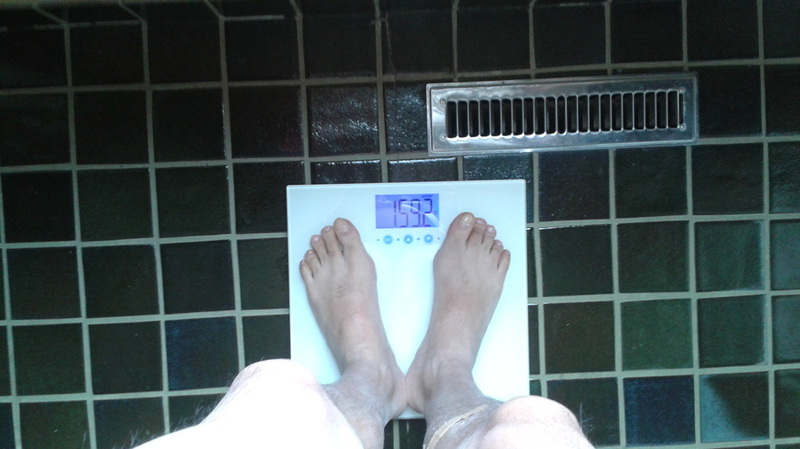 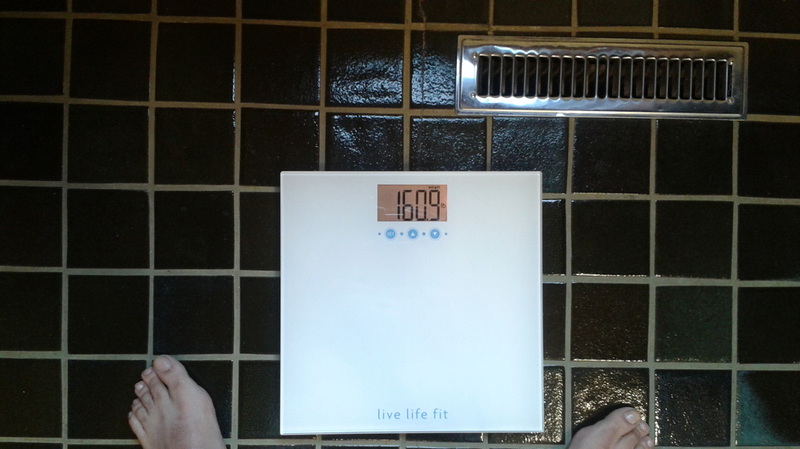 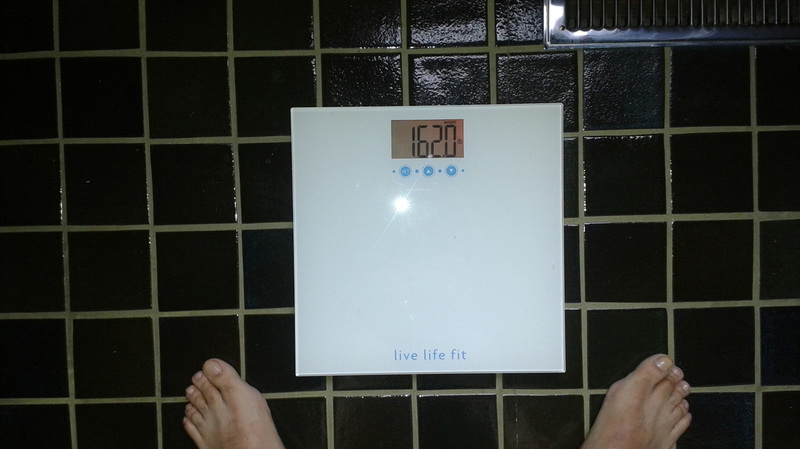 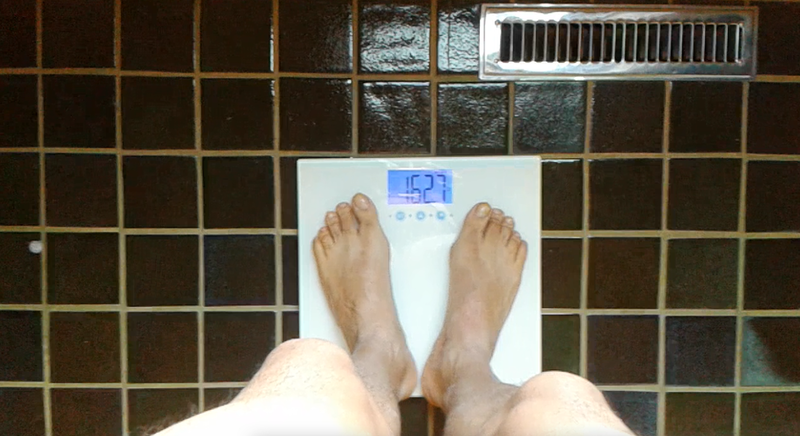 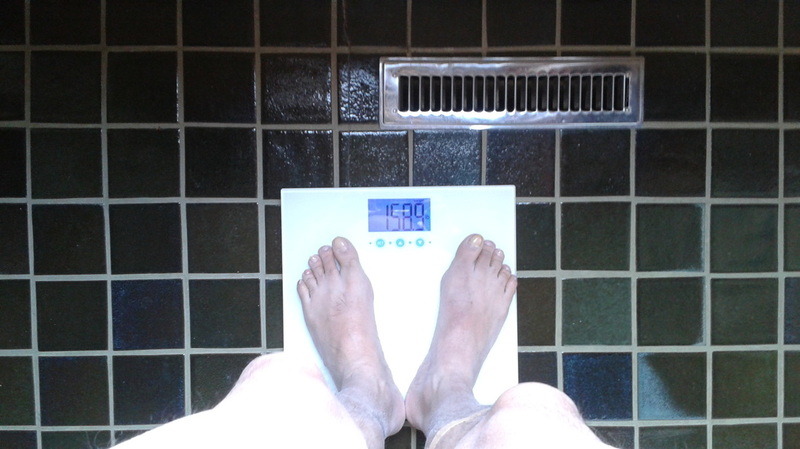 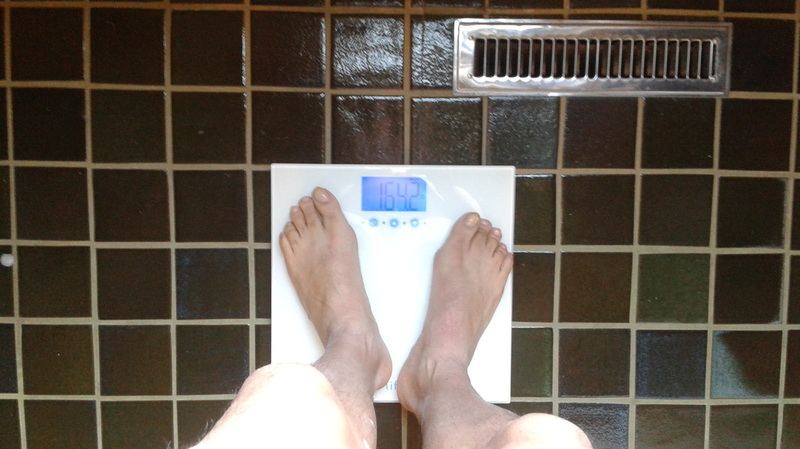 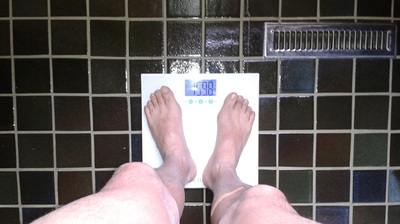 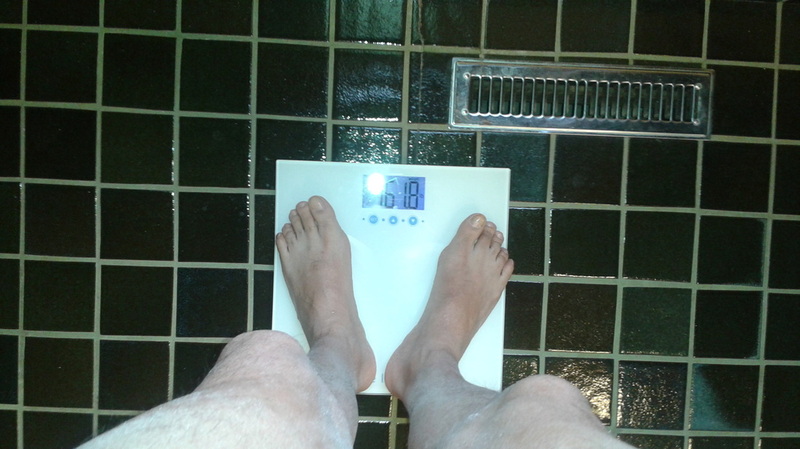 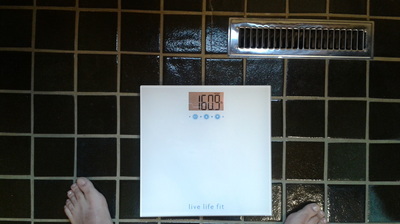 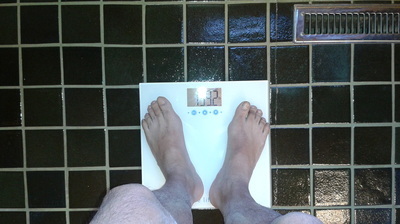 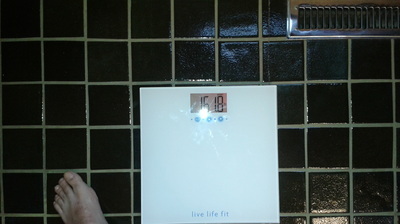 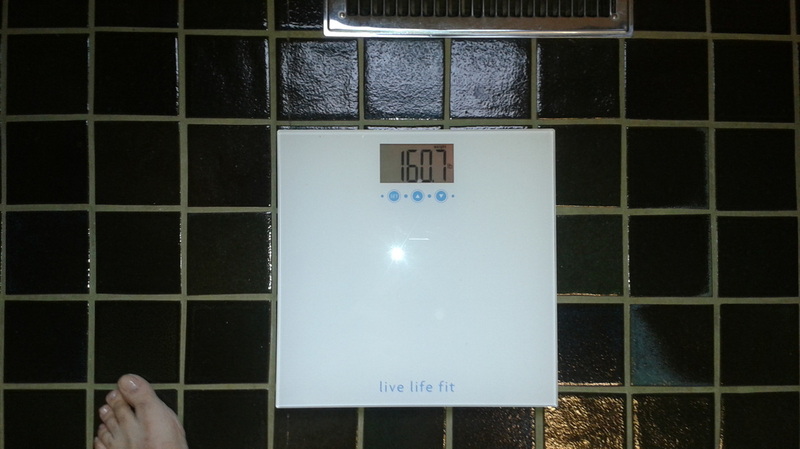 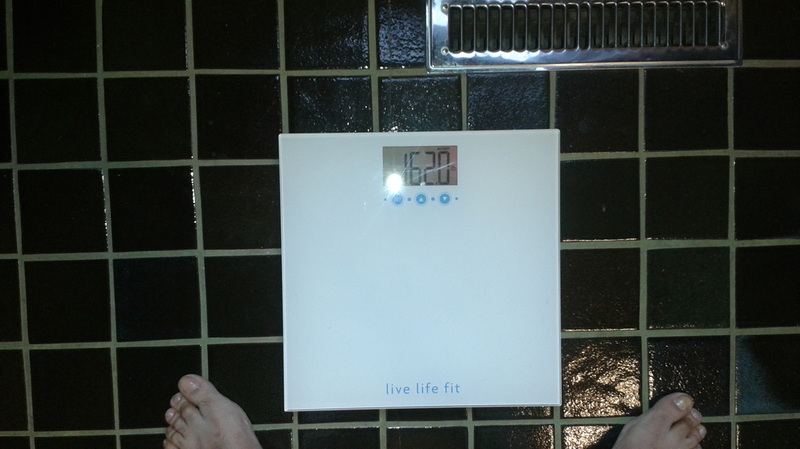 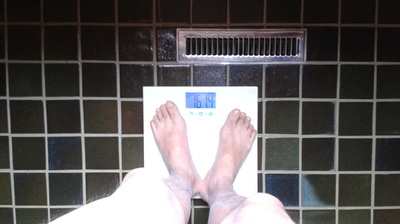 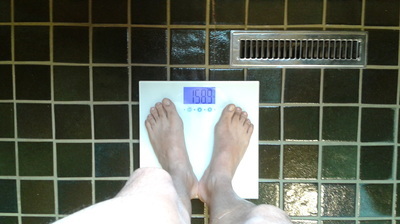 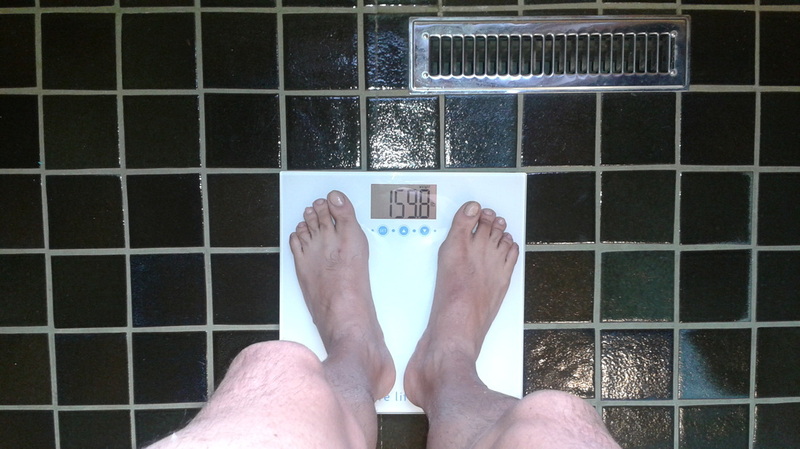 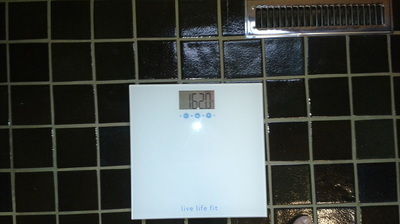 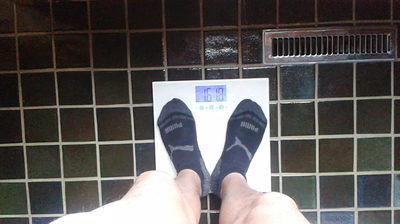 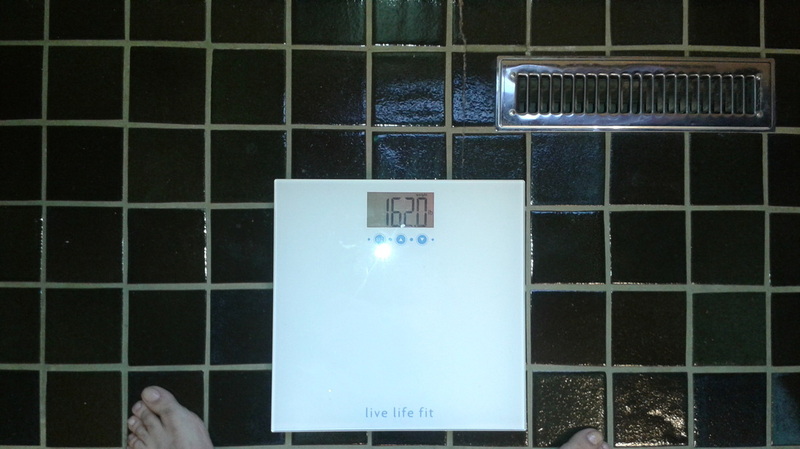 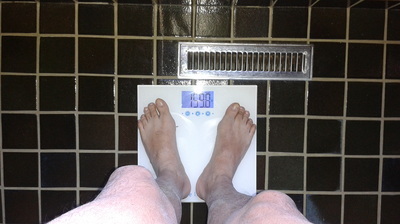 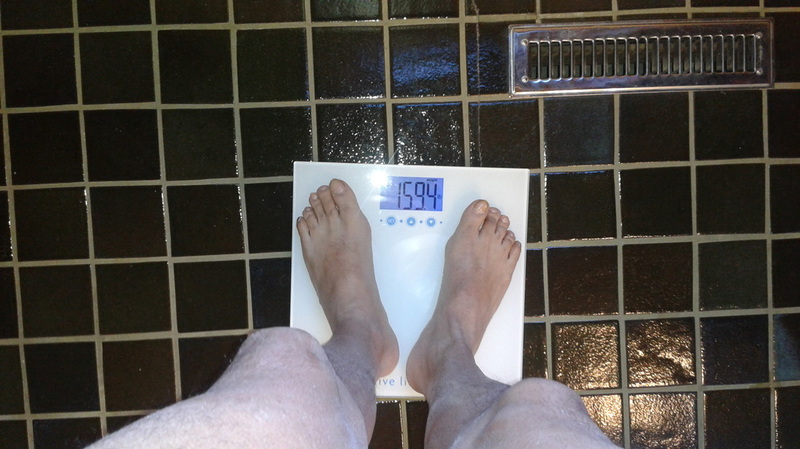 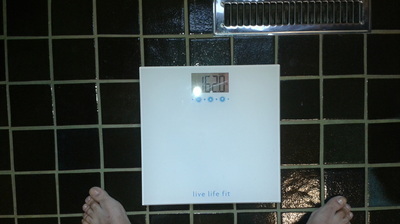 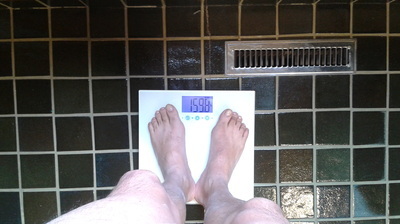 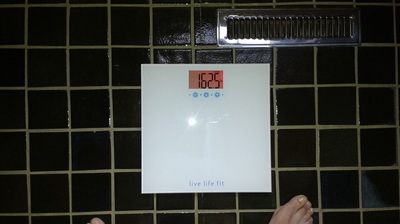 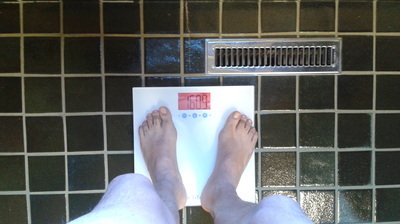 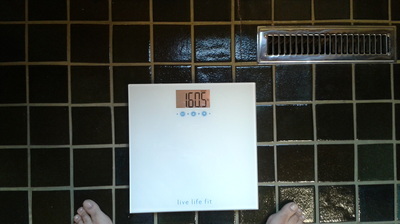 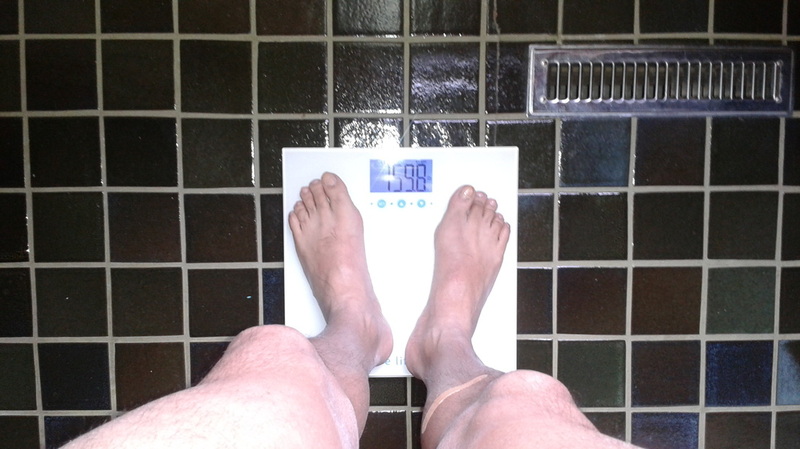 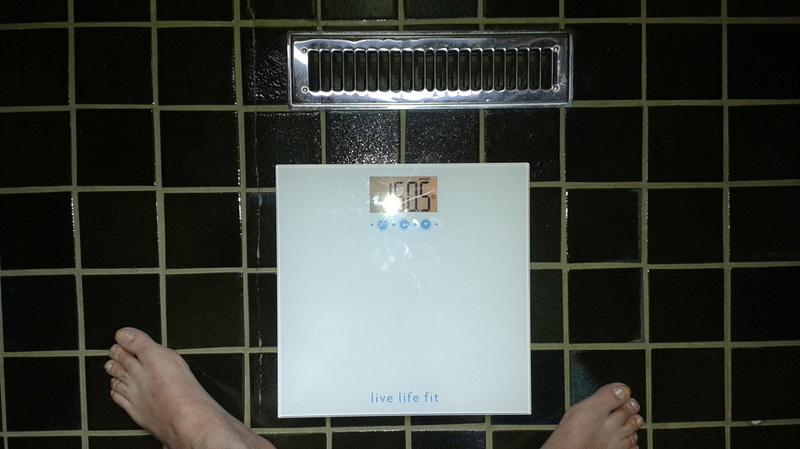 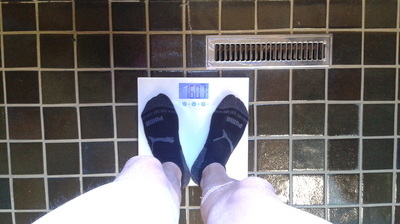 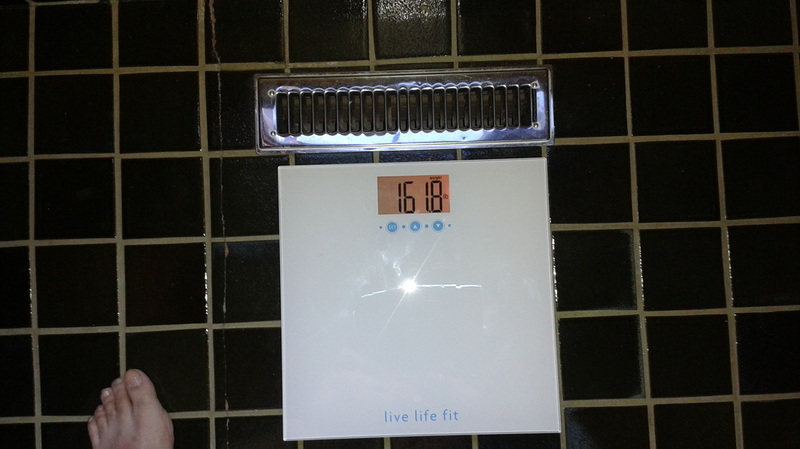 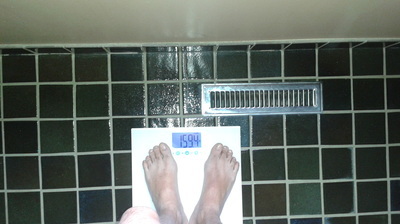 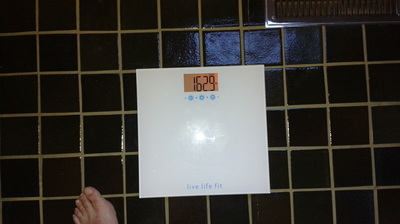 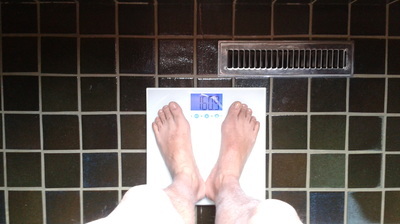 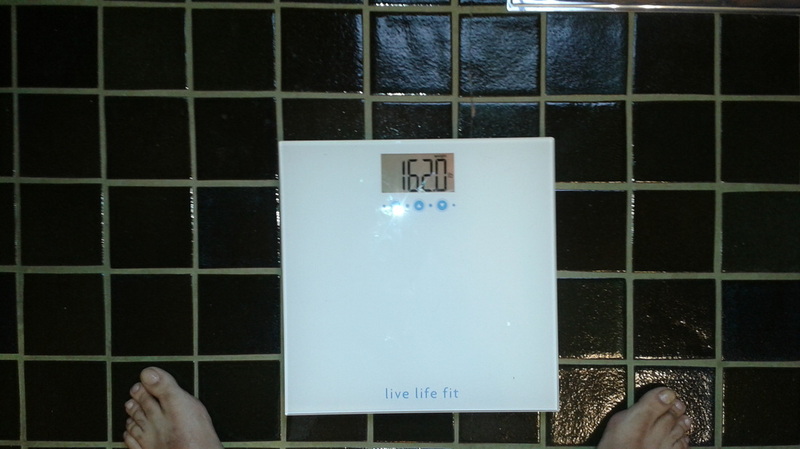 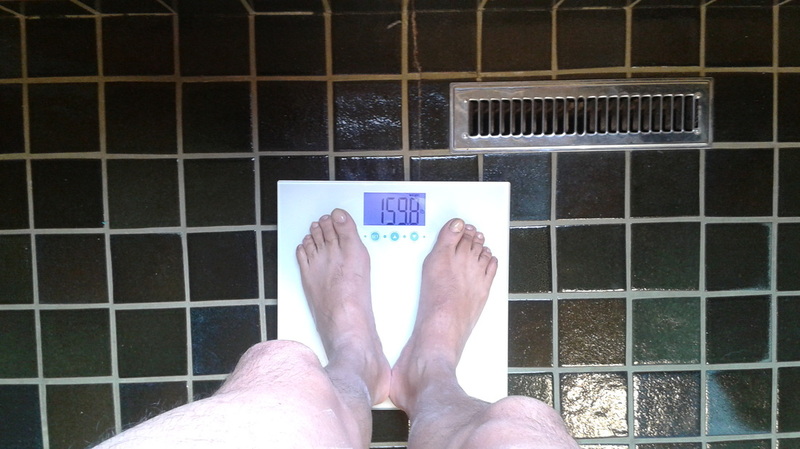 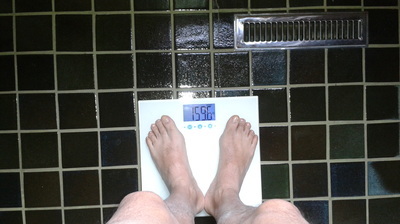 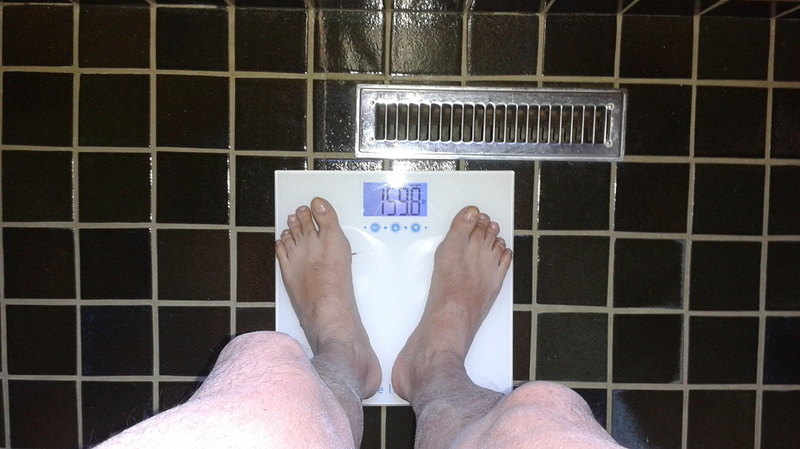 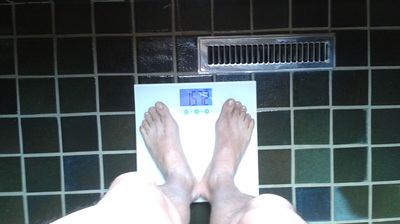 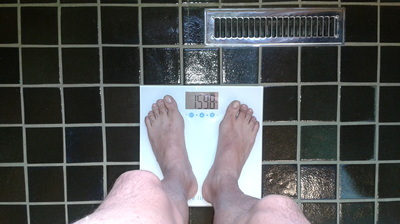 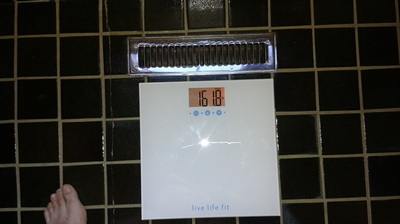 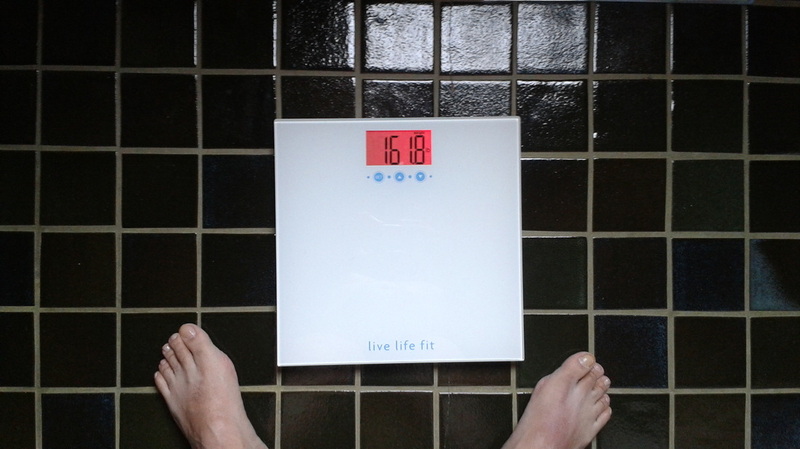 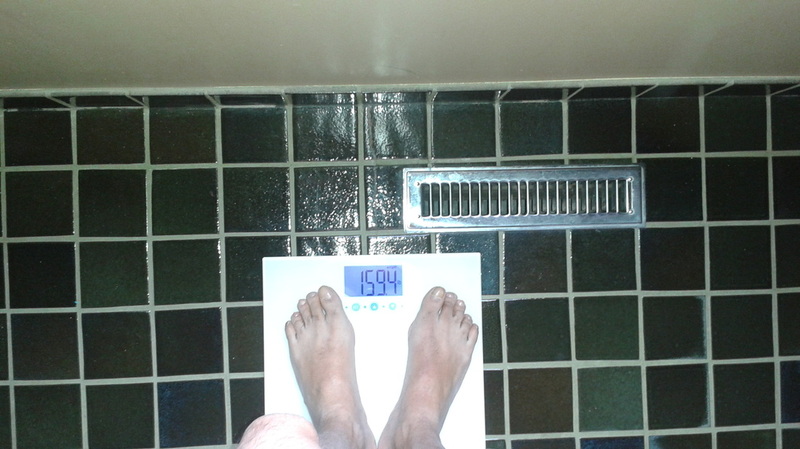 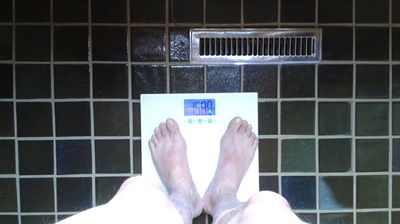 This is the proof my weight. The first 33 are from November 2014 and the other 36 are December 2014. The first picture shows I was 160.5 pounds on November 1st 2014. 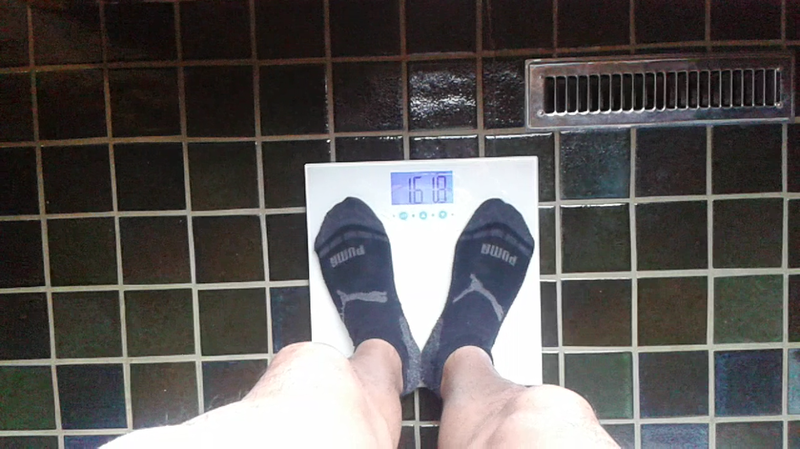 It goes in order by date there after. If I have any blanks it means I forgot to record my weight that day. 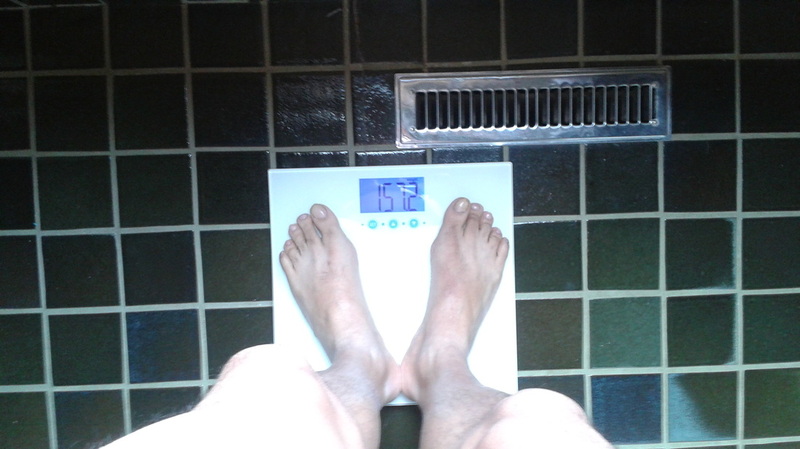 Sometimes my weight fluctuated so there was more than 1 photo for a given day. 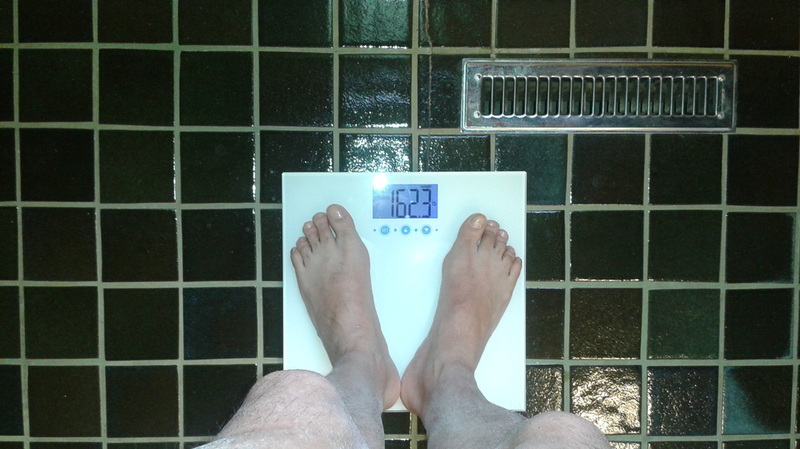 Pictures 10,11,28,29,31,32, are from the same day. Pictures 38,39,40,41,52,53,62,63, are also form the same day. 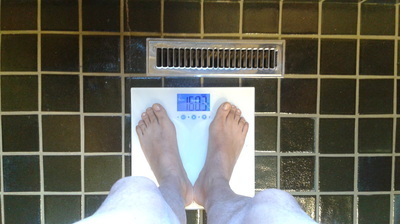 As I said it fluctuates sometimes. 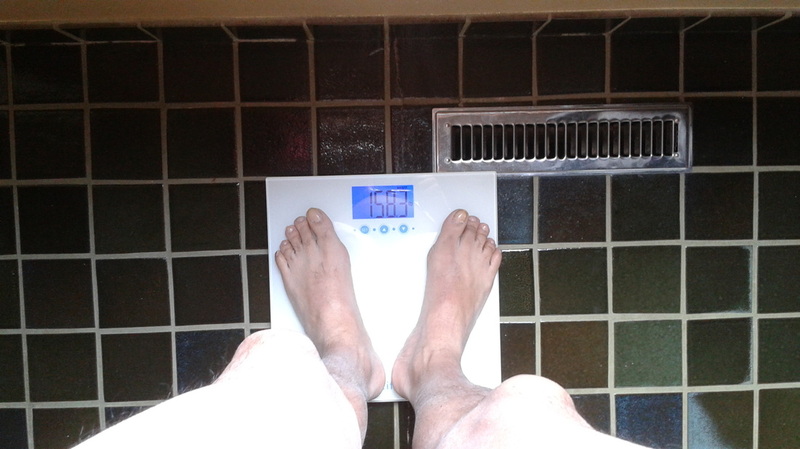 I added a dividing line between the first 33 and the last 66. So to separate November and December. 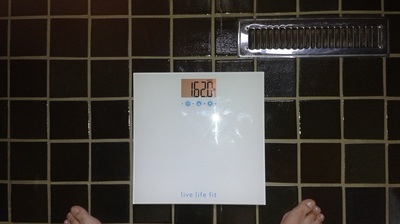 To make it easier to look at.